This week BMW Motorsport held tryouts for the Motorsport Junior program looking for the next big talent to join the team. After an intensive three-day selection procedure one name rose above all others: Erik Johansson. 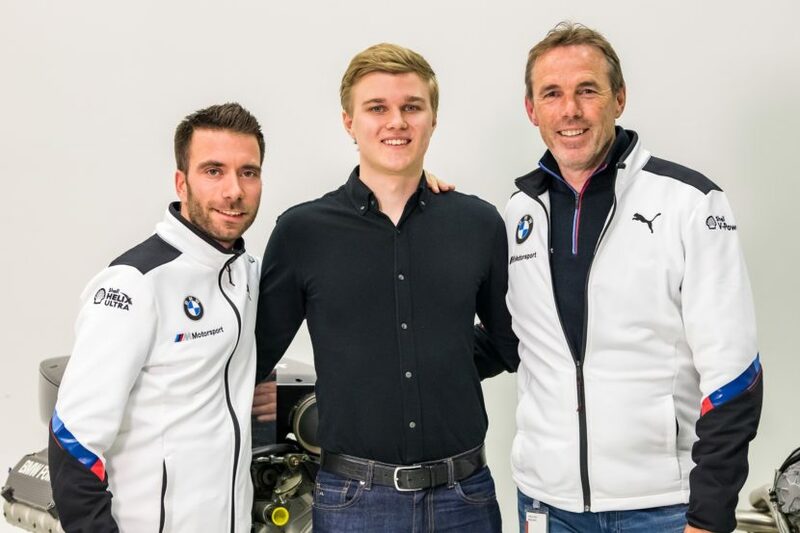 The Swede has been accepted in the 2019 BMW Motorsport Junior Program and will have the honor and privilege to drive a BMW M6 GT3 in the Italian GT Championship next season as part of the BMW Team Italia. Starting Monday, a total of 16 candidates were put through various tests for three days to see who can rise above the rest, for a chance at the coveted place in the program. The 16 went through a comprehensive program of physical, mental and communication tests. 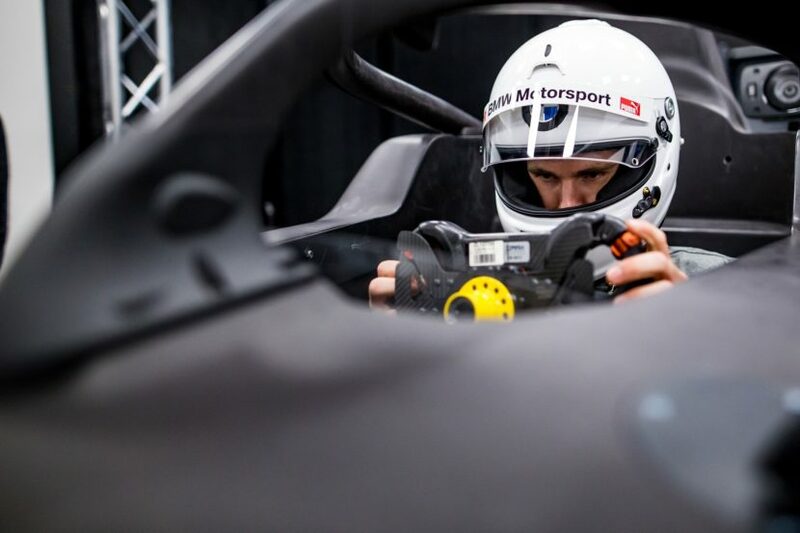 The top four participants then went through to the simulator shoot-out and Erik finished top of the class, the 22-year old being welcome into the folds by BMW Motorsport Director, Jens Marquardt. Previous post How has the Polar Vortex affected EVs?